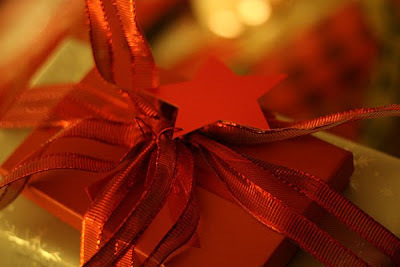 NYC Recession Diary: The NYCRD Holiday Gift Guide 2010! The NYCRD Holiday Gift Guide 2010! In order to help you find those special little "somethings" for favorite coworkers, secret santas, best friends, crazy aunts, the little sticky ones precious children, crotchety grandparents and back, we scoured the web for the unique, the fun and the affordable! So each day for the rest of the week and creeping into next, we'll be featuring various top picks from our Christmas list, but if you'd like to check out the fabulous guide in it's entirety, you can click here or check out the GIFT GUIDE tab at the top starting tomorrow! Happy hunting and good luck! May all your holiday dreams come true.